TME offer has been enriched with connectors and pneumatic cables of SMC - a world leader in the field of pneumatics. The broad range makes it possible to choose connectors for nearly all operating conditions. 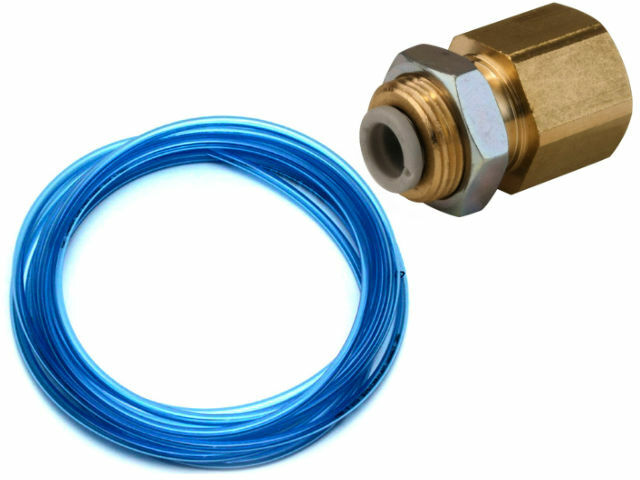 A multitude of connector versions allow you to connect to threaded, hose, bulkhead installations, etc. of a wide range of working pressure (-1 to 10 bar). Pneumatic cables are used for connection, made of nylon and polyurethane of length 20 or 100 metres. Both the connectors and cables can be used for pneumatic and water installations. Check out connectors and cables SMC available in TME offer.